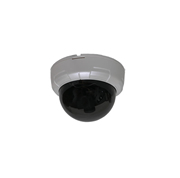 Small outdoor bullet camera available in black or white. This fixed focus lens has a 2.45mm focal length. 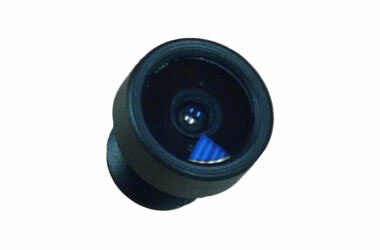 It is designed to fit board cameras, like our ECL-454 series.